Botany Bay Lodge - Berea, Durban Accommodation. We are only 5 minutes from the city centre, International Conference Centre and beaches. 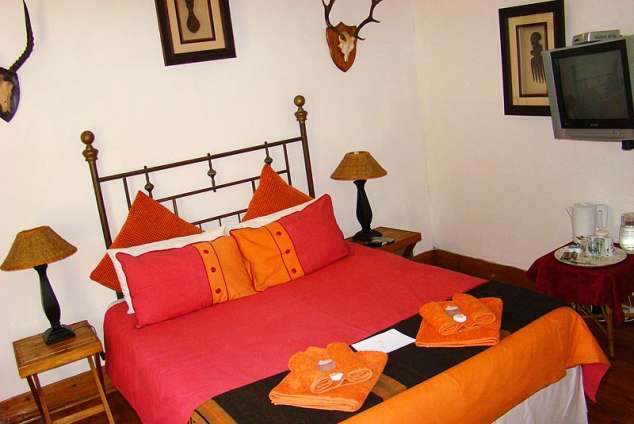 Our lodge has en-suite bedrooms with fans and air conditioners for those balmy Durban evenings. We also offer safe off-street parking, pool bar, laundry / maid service and a fully fitted communal kitchen and braai area for your self catering requirements. There are telephone and fax facilities on request, TV lounge and lots of information available for tours / safaris, activities, car hire, etc. 68019 page views since 25 Jun, 2002. Last updated on 16 May, 2018.